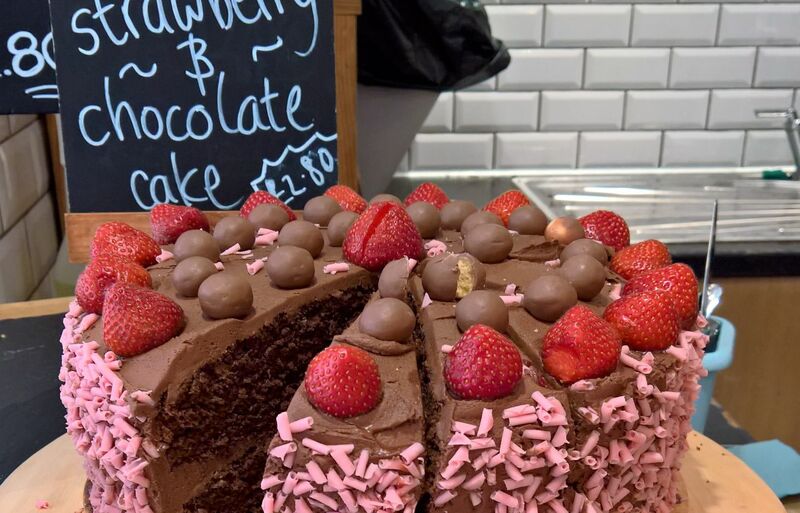 We’re passionate about cake – not just ordinary mass produced cake, but home baked, decadent mouth-watering creations, from Strawberry and Chocolate to Skittles! Come and see what’s on offer today! We have a different option every day.